I am the kind of person who takes tea to uni with me and always has tea in my bag just in case. I have tried many brands over the years so when friends and family ask unusual flavour recommendations, I send them straight to the Bluebird Tea Co website. Recently AA Skincare were looking for bloggers to try out their face creams. 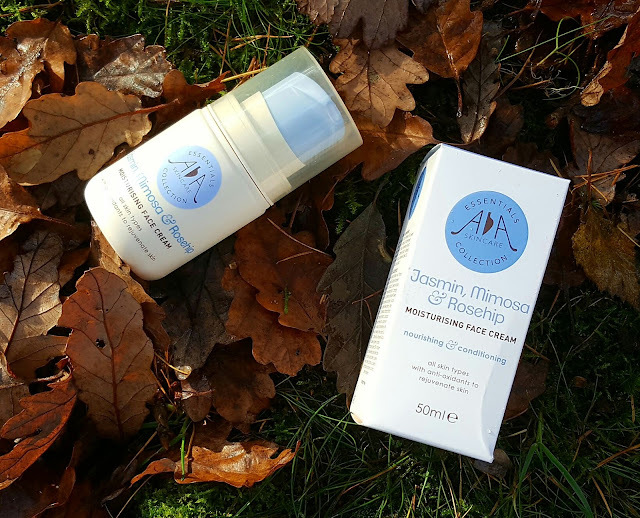 AA Skincare is a new cruelty-free and natural skincare range from Amphora Aromatics, one of the UKs biggest suppliers of pure essential oils so I knew their products were going to be full of skin loving natural ingredients. This time last year I had just completed 4 months of gruelling farm work in Australia. (Read the farm series here) I packed extremely light so had ran out of moisturiser long before. Each day I'd return to the hostel caked in orange mud and dust. 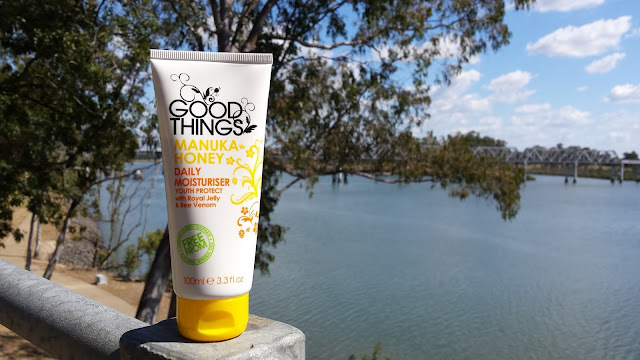 I knew I needed a decent moisturiser at a backpackers budget stat so picked up a Manuka Honey Daily Moisturiser by Good Things.